Every finish starts with a beginning. For you to finish the week big, you have to kick-off the week strong. Monday matters most because it is the beginning of the week. Embracing it with enthusiasm as the first day of the work week will have a major impact on how you finish. 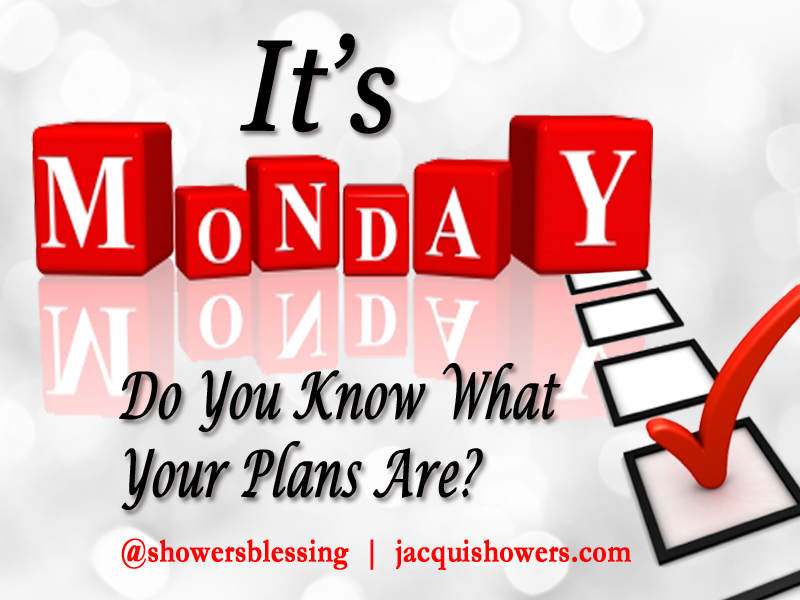 If you view Monday as drudgery and find it hard to face, it is going to be hard to face the rest of your week. Conversely, if you embrace Monday as a kick off to experiencing great feats that only crescendos as the week progresses. By the end of the week your success ratio will have increased exponentially. Focus on the successes for the week that can only begin on Monday. Embrace an “I Can” attitude that translates into one successful accomplishment after another. That same attitude will follow you throughout the week, by the end of the week you will have completed more tasks and feel more energized as you face the ensuing week. Take a moment to plan out your day and your week. Nothing makes you feel great like knowing that you have taken authority. 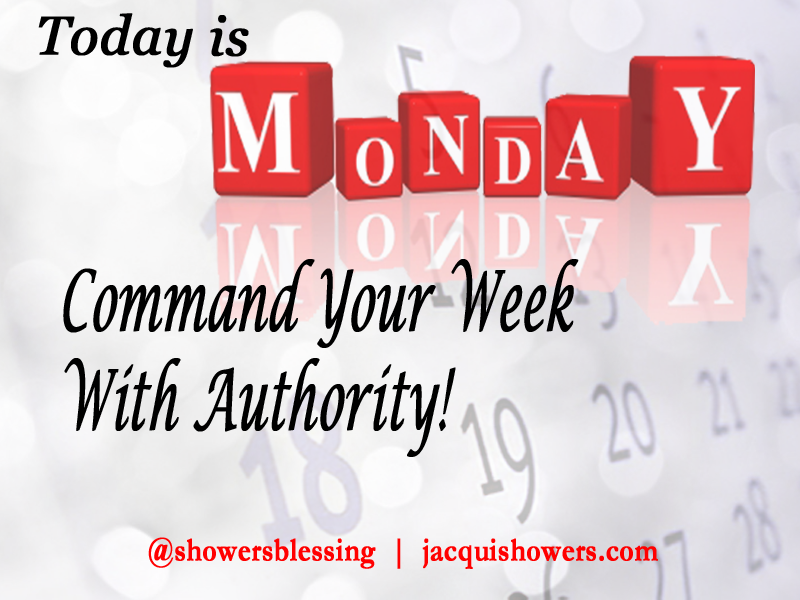 When you stop for a moment to plan out your week on Monday, you take authority over your week and your week does not take authority over you. Be flexible. Accept the fact that your best-made plans will have to make allowances for unexpected situations that you may not foresee. However, you can adjust your attitude to make way for those unperceived issues that take you away from your well-thought out week. Embrace them with enthusiasm and keep it moving. Make the shift and quickly return to your plan of action. Have a “pep rally me” moment. Celebrate every accomplishment, even if it is just a shout, “Hooray for me!” If you begin the week celebrating your accomplishments on Monday and carry that same attitude of celebration throughout, you will have a great celebration at the end of the week. Every day set aside time just to celebrate you, your effort and your accomplishments. Embrace Monday with vigor, fervency and passion as a blueprint for week-long success. It all begins and ends with you. Leave comments below letting us know how you feel on Monday and what you’ve done to embrace Monday as an ally and not a foe. Do something powerful today to expand your mindset. Invest in yourself! It has nothing to do with whether or not you can afford it. It has to do with embracing your worthiness of the investment for expansive growth and influence. Passion is being willing to suffer all in order to effect change. Passion ignites purpose. Passion unleashes hidden potential. Passion cannot be hidden or bottled up. 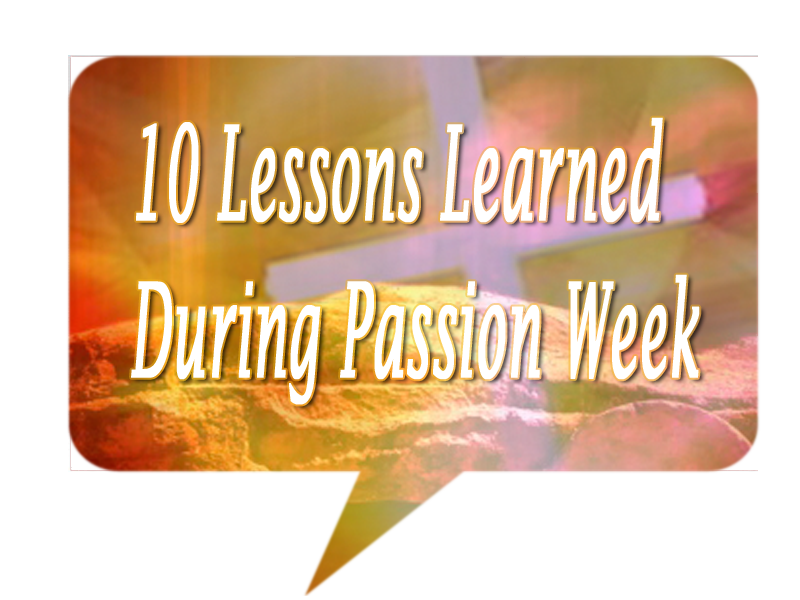 Passion is one of those inexplicable characteristics you recognize and covet. It is a driving force that propels you to greatness. It is your passion that forges you to victory. Passion enables you to confidently say, not my will but thine will be done. Release the familiar for the unfamiliar. There are those who are not ready to relinquish the familiar, regardless of its hardships. Letting go always is bittersweet. The dichotomy of the transition is that you have to let go of something you have become accustomed in order to embrace the unknown. In essence, you must release the familiar for the unfamiliar to move past the start, through the process and on to experience a great finish. My niece-daughter’s little boy acts very shy when he first sees me. He won’t say anything to me he just watches me. Sometimes peering from behind his mother’s leg he pays close attention to me as he sums me up. All the while I’m trying to cajole him into embracing and talking to me. Sometimes this goes on for several minutes. The more I reach out to him I begin to see that he opens up to me. Before you know it, he has grabbed my hand as he leads me throughout the house. All the while he is talking to me incessantly. Two way conversations ignite as we develop a relationship. He has learned to recognize my voice and realize that I am truly his friend. One day after spending the day with him and his mom, he accidently called me. Earlier that day he was reciting his ABC’s to me. He recognized my voice and when I asked him to say his ABC’s he begin to bellow them out in his anticipation to hear my voice. Once he finished I begin to shout with joy. I can see his face beaming as he repeated them again with the same expectation to hear from me once he had completed them. Oftentimes people say God doesn’t speak to them or hear them. They feel as though they are praying into an abyss and no one is listening. It is not that God is not listening, but oftentimes we don’t speak to him often enough to recognize His voice. You see, it is hard to hear from God when you can’t recognize his voice because you have not established relationship with Him. Cultivating the relationship requires continual interaction with Him on a daily basis. Not just when you find yourself in a whirlwind of trouble. Why should God hastily respond to you when you have not given Him that same priority? In the tsunamis of our lives we feel that when we seek God we can’t hear Him. We are expecting to hear a vociferous reply when in actuality He is responding in a small whisper. Because you haven’t spent enough time in His presence you cannot hear Him—or more precisely you cannot recognize His voice. 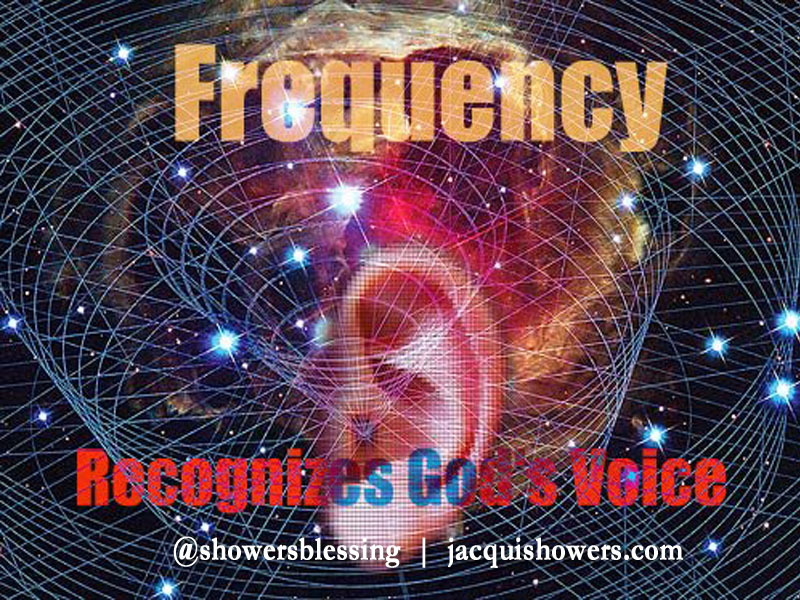 Oftentimes it appears as though others have a higher frequency to hear from Him. The more time you spend with God even in the faintness of His voice you will recognize it and know that He hears you as well. Communication always entails a two-way transmission. One gives. One receives. Cultivation of the relationship requires frequent communication in order to build trust and intimacy. When one person appears to be aloof or silent they are in the process of assessing whether or not You can be trusted with what they will give you. It is no difference with you. You trust God in the bad times and expect Him to be there simply because you have made yourself known to Him. What about the good times when He has been beckoning you to come into His presence and you simply don’t have enough time? Don’t you realize that the same rejection you feel is how God feels? You see when you quiet yourself and make Him the priority of your life, your frequency of hearing Him elevates. God is not a good time God. He is an all the time God. Regardless of your situation, God is always there. He is there in the famine just as He is in the overflow. Many times we are only there in the famine seeking Him and almost demanding that He responds at our every beck and call. 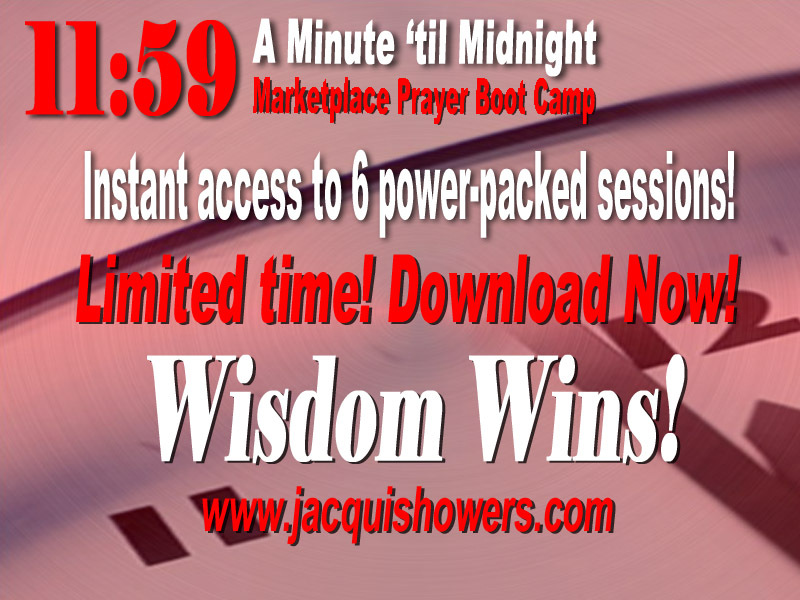 Before the storm hits cultivate that relationship with Him in prayer and meditation. Make time to get to know Him so you will be able to recognize His voice with clarity and certainty. Don’t always be a receiver of His love; but pour out your love on Him as well. Then when you make a call to Him, hopefully not accidently like my grandson called me, you will be able to recite your ABC’s and God will respond with shouts of excitement as I did. It is not so much the move as it is the process. By far, moving is one of the most least likely things I look forward to doing. Yet, I found myself moving. It is such a grueling daunting task because it doesn’t just end when you get to the place where you are going, but you have to organize and find a place for all of that stuff. If you are like me, who is clueless about having a successful move, you have a lot of stuff that didn’t need to find its way to the new location. I did learn some lessons from this move. Although I thought I had everything under control, I quickly grasped in the midst of the move I did not have anything under control. I have a hard time determining that I am not in control when it comes to moving. I should have found some type of moving 101 course to help navigate me through this process. It would have saved a lot of time before, during and definitely after the move. Nevertheless, I have moved. Would I do it again? I probably will, but I realized that with anything proper planning always produces positive results. Whether you are moving or it’s something else your due diligence in planning will make the difference. These are some of the things I learned that can be employed in any area of your life. Map out a strategy. If you do not have a strategy in place, you will be just like I was—delusional. You will think that you have everything under control when in actuality you don’t. A clearly delineated strategy will help you through the process and allow you to enjoy your new place hassle-free. Let it go! Make a conscious decision you are going to let go of things that you know very well you are not using and will not use. You still make excuses about why you need it to justify not getting rid of it. Purge yourself of that stuff. Minimizing must become a priority. If it is something you have not used, or worn, within the last six months or better, get rid of it. Definitely if it has been hanging around for years—give it away or just throw it away. Just let it go! Ask for help. I will confess that there are times when I have difficulty in asking for help, especially when I think I got this. Actually I don’t! Do this early on. You need the most help as you are preparing to move to make the day of the move seamless. Try to elicit the help of someone who is going to be hard nose and force you to throw away those things you have been holding on to for years. You are too emotionally attached to make the decisions yourself. Twenty years ago you could wear those size 6 jeans, but today your size 14 can’t fit in them. Do the math and quickly give them away. Streamline the process. When you streamline the process on the front end it makes everything easier on the back end. Clearly label where everything goes. Or you will have to sift through all of that stuff wasting a lot of time you don’t have on the back end of the move. Make sure boxes are clearly marked so you don’t have to spend hours searching through every box. Those moving you will know exactly where everything goes. Allot the necessary time to pack. Yes we’re all so busy. Scurrying from here to there and working on one project after another, but you have to factor in the hours needed to get everything packed up and ready to go. You can’t do everything in a day, but you can factor in 2-4 hours a day to do something towards your goal. When people kept asking me if I was packed, I would say yes. When they came over they could see I was nowhere near being there. Now I was living in denial and kept saying that it didn’t look as bad as it seemed. On the day of the move, it was extremely worse! Be realistic! If it is not packed up, you still have a lot of packing to do. Set a deadline. With anything you have to have a definitive goal date when everything needs to be done. With moving it is quite easy—it is the day you move. In actuality it should be a few days before you move so you can truly ascertain the status of where you are. Keeping that target date in focus will ensure that you do everything necessary so when the movers come all you have to do is pick up and go. It doesn’t have to be a 12 hour ordeal. I hope I’m not telling on myself. What is it that you loathe to do? How can you streamline the process? Have you contacted The ME Place Mentor Empowerment Institute? If not, take a moment to connect with The ME Place. A close friend of mine’s mother was a beautiful artist. She had such a great eye for detail and her paintings were awe-inspiring. As much as I was inspired by the paintings I was even more inspired by the woman. She didn’t begin to paint until she was close to 50-years old. Wow! She never even had a lesson. One day she decided she would paint and she did creating hundreds of works of art. This marked the second half of her life. She lived well-passed 90. What if she had never picked up that paint brush and started on the journey to become a creative artist? What if she only dreamed of doing the thing that was burning in her heart, but she never did it? What if she allowed age to prevent her from painting because she thought she was too old? Many of us live in the realm of the “what ifs”. The “what ifs” in our lives either work for us or against us. Regardless the choice is ours. No matter what you embark on in life there will always be a host of what ifs in your pathway. You must make the decision to burst through the “what ifs” and live your dreams. If not, at the end of your life you will always wonder what you missed out on. Each one of you reading this has so many desires and dreams yet to be fulfilled. Some of you will do them. That is great! There are some who will allow their dreams to be securely placed on the shelf of “what if”. What if they say my work is horrible? What if I don’t have enough money? What if they think that I am too old…young…stupid…ugly, or whatever? What if I get sick? What if they don’t work with me? What if they laugh at me? What if I fail? What if I am successful? At some point you emerge beyond this point of limitation and you do as my friend’s mother did; you do whatever you want to do regardless of the “what ifs” in your life. Nothing should play a factor in preventing you from embracing life in its fullness. That most definitely means using every God-given talent and gift that has been given to you. God creatively placed inside of you everything you need to succeed. The beauty of it all is that He did it and knew at the precise time those talents and gifts would be released for you to use them. Use them, you must! One thing is for sure, you will never experience all God envisioned for you if you don’t conquer the “what ifs” and just do it! What are the what ifs in preventing you from moving forward? Are you ready to overcome them? 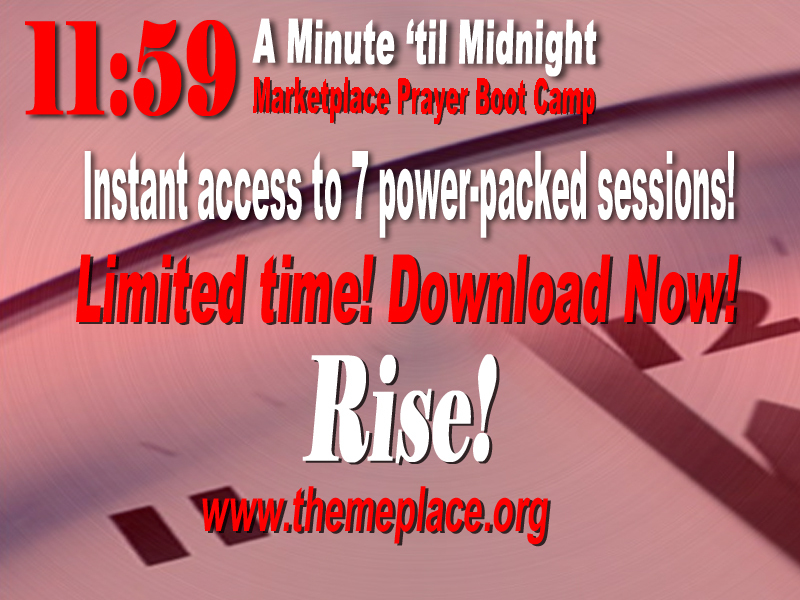 Have you contacted The ME Place Mentor Empowerment Institute? If not, take a moment to find out about The ME Place.